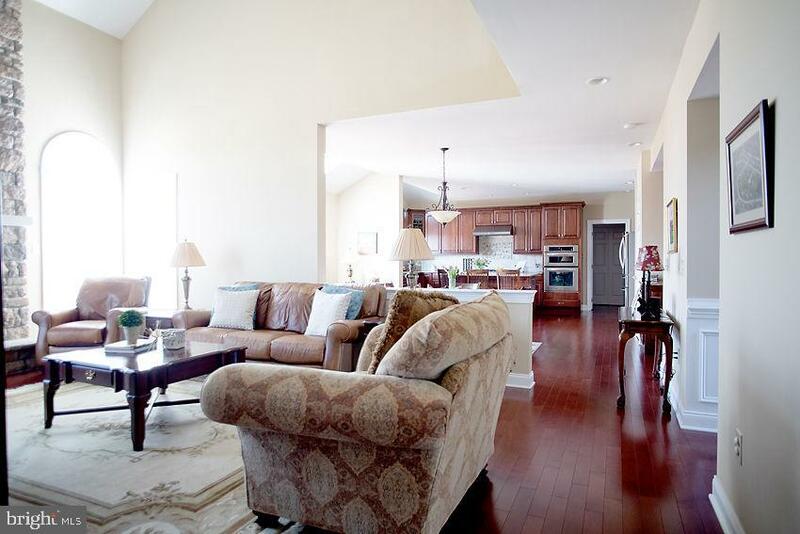 Welcome home to 204 Chandler Way! 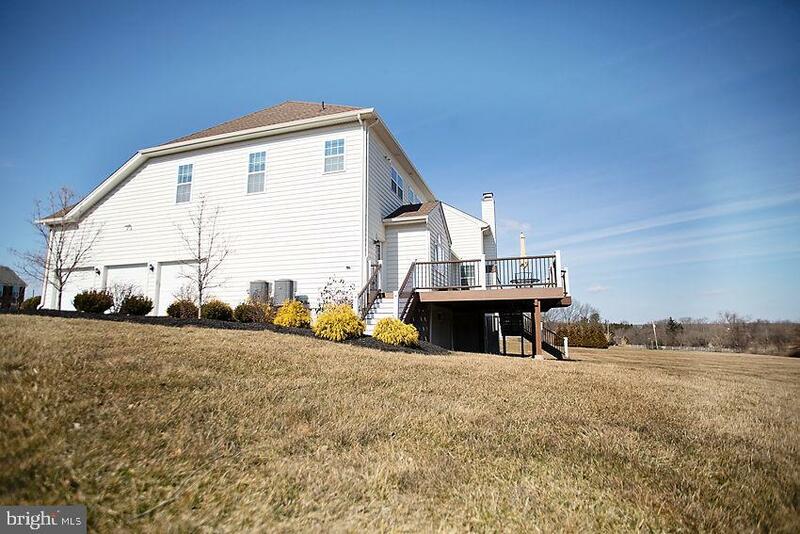 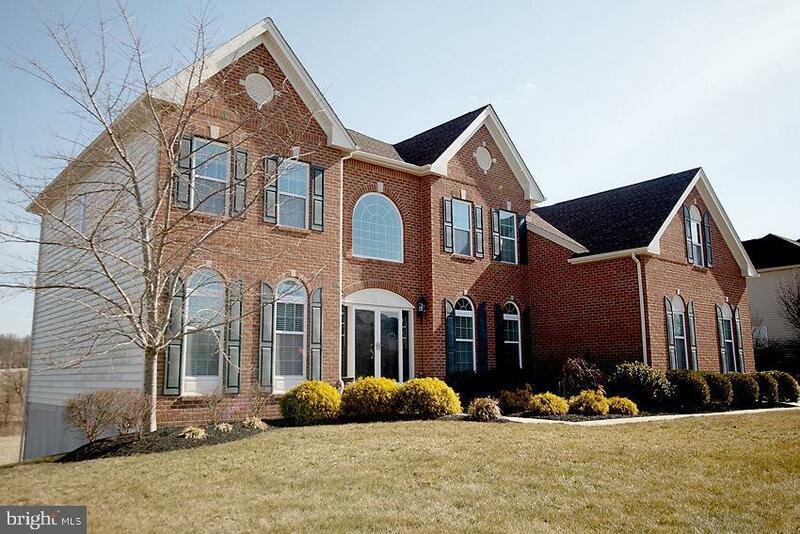 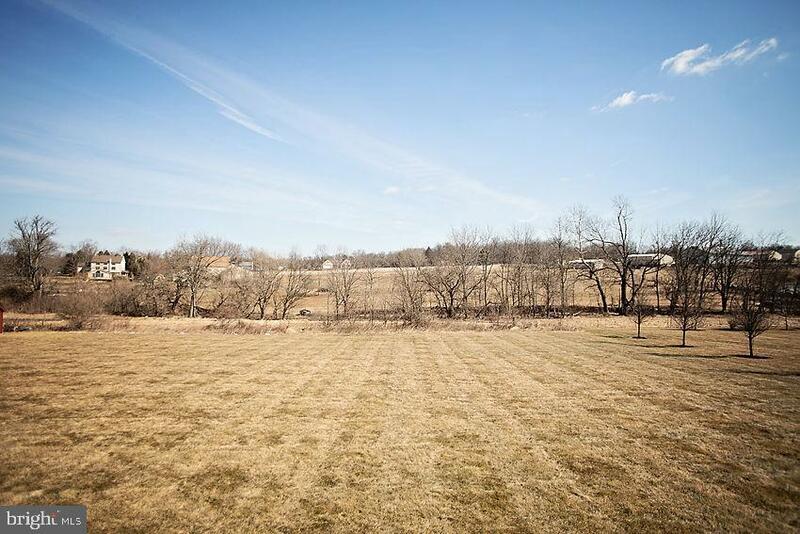 This home is located in the beautiful community of Ashland Meadows in Hilltown Township. 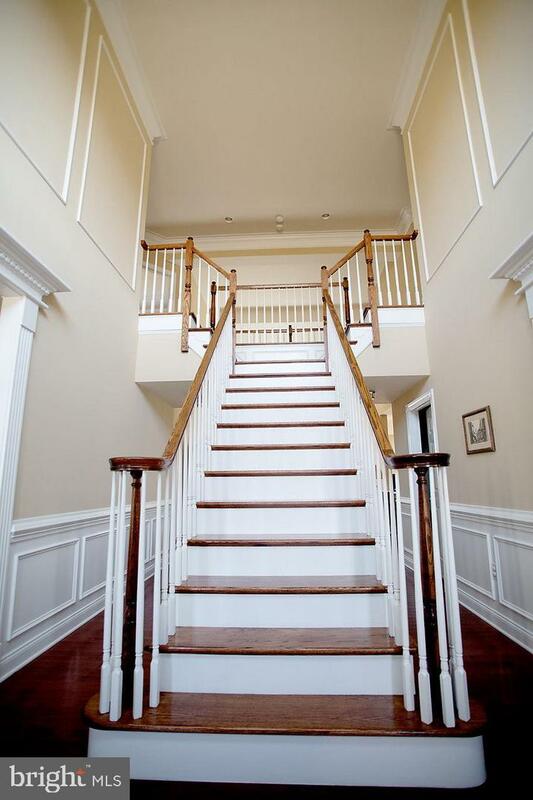 This elegant colonial home built by Toll Brothers is situated on 1.17 breathtaking acres. 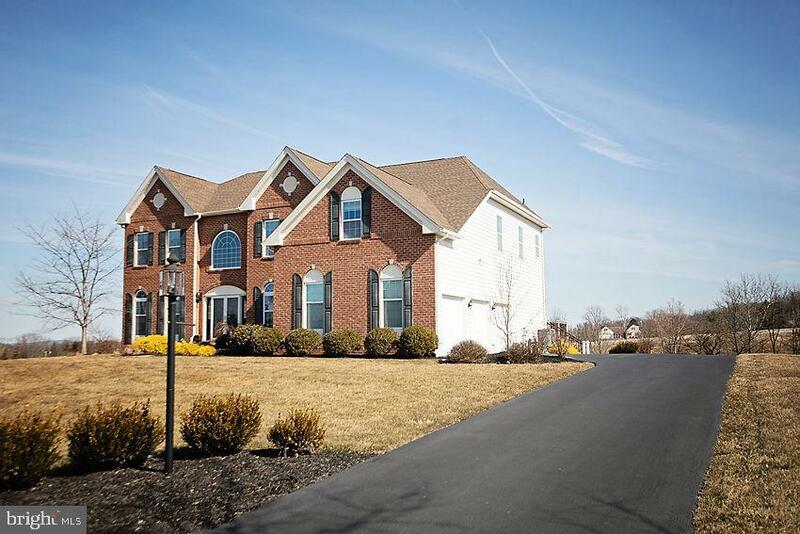 Lovely curb appeal, upscale paver walkway and front entrance, and professional landscaping. 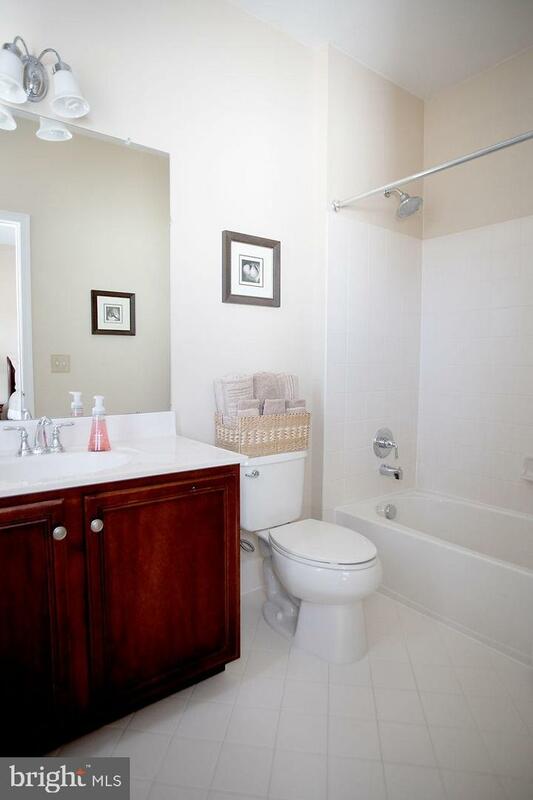 This home has been impeccably maintained by its one and only current owner, and is completely move in ready! 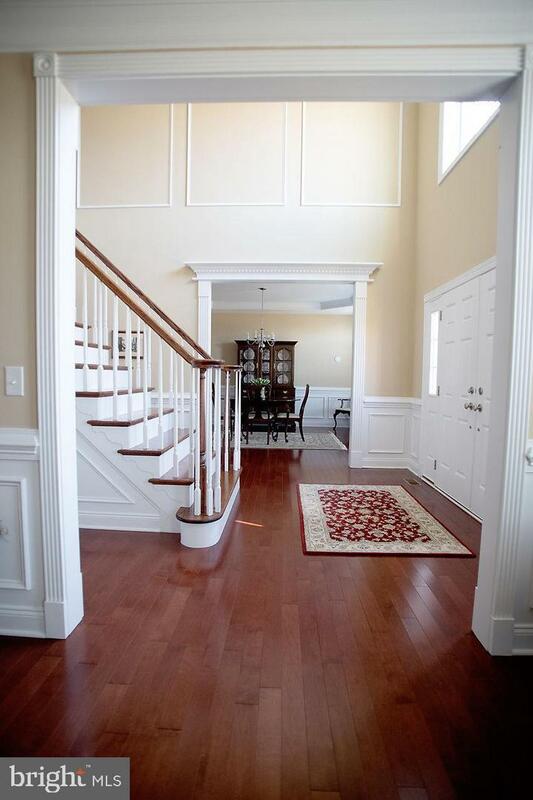 As you enter the dramatic two-story foyer you will appreciate the open and airy floor plan abundant with natural light. 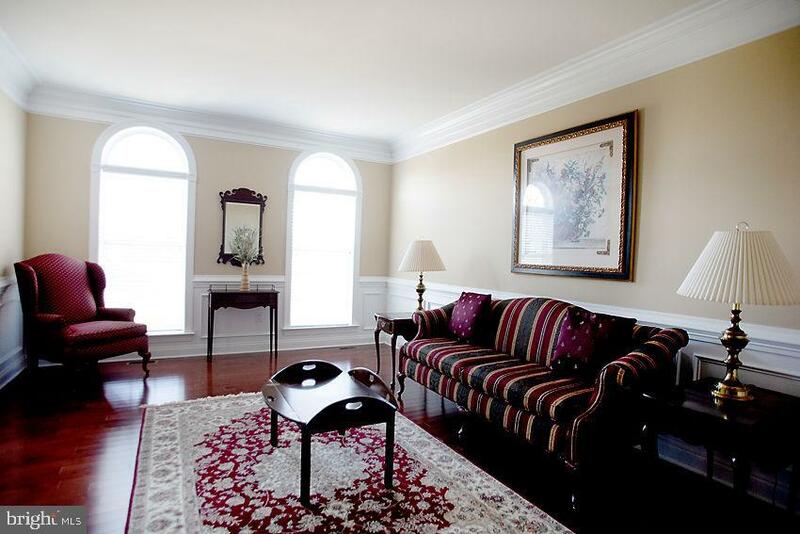 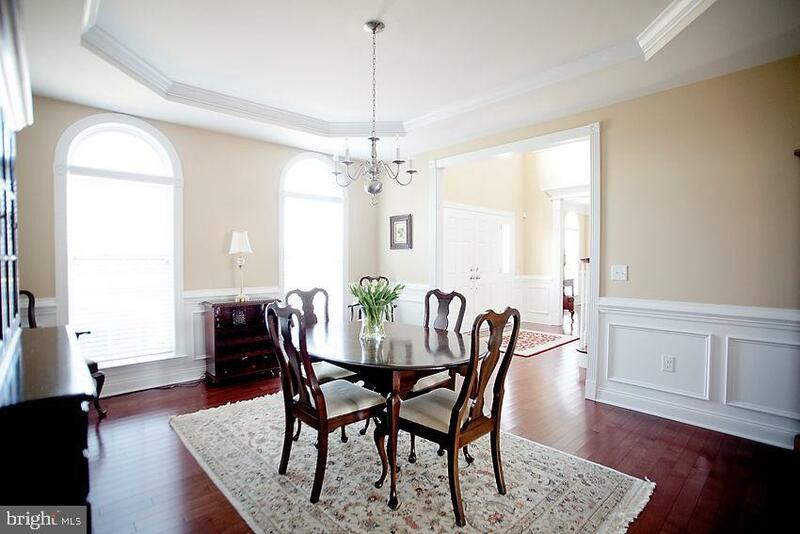 A formal living room and dining room, off the foyer, compliment the front of the home. 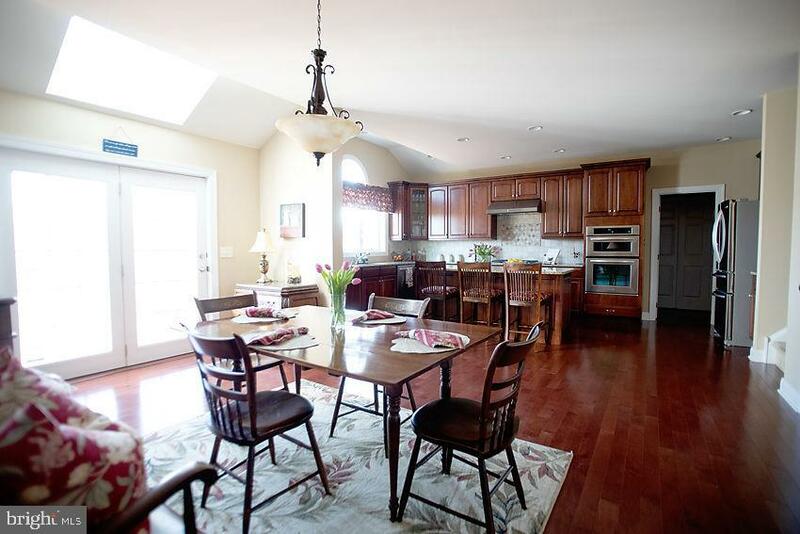 The main floor is complete with a large, gourmet eat in kitchen with a center island and granite countertops. 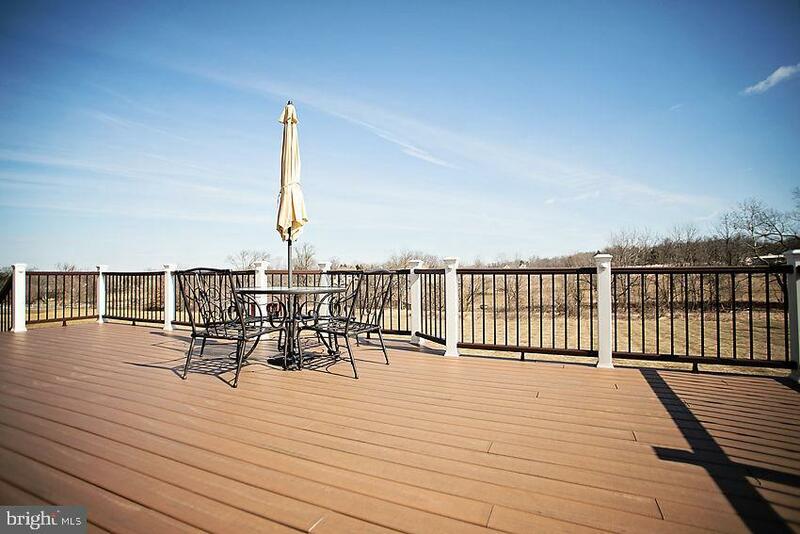 Directly off the kitchen is a large, maintenance free deck, perfect for entertaining. 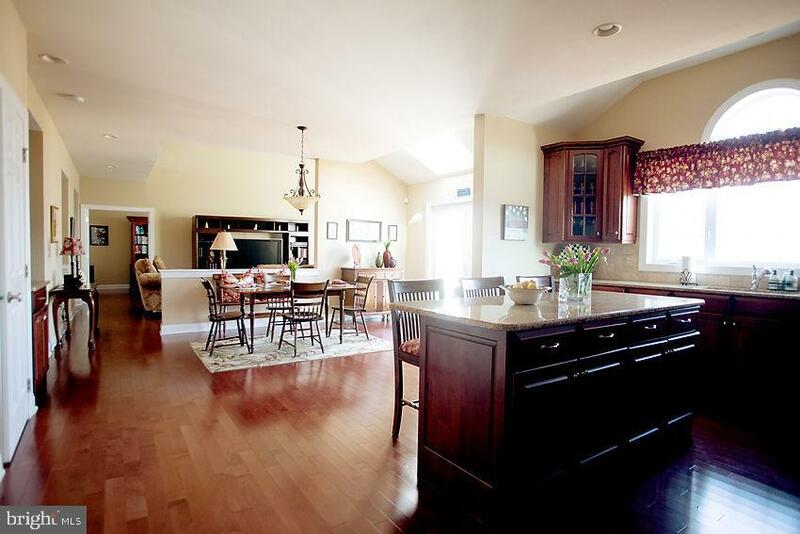 The kitchen is open to the expanded family room with a souring vaulted ceiling and a floor to ceiling stone gas fireplace. 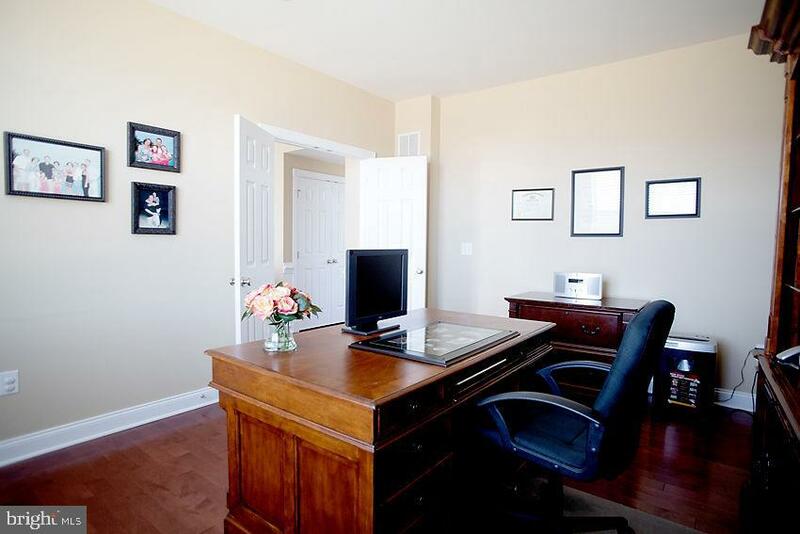 There is a private study/office directly off the family room. 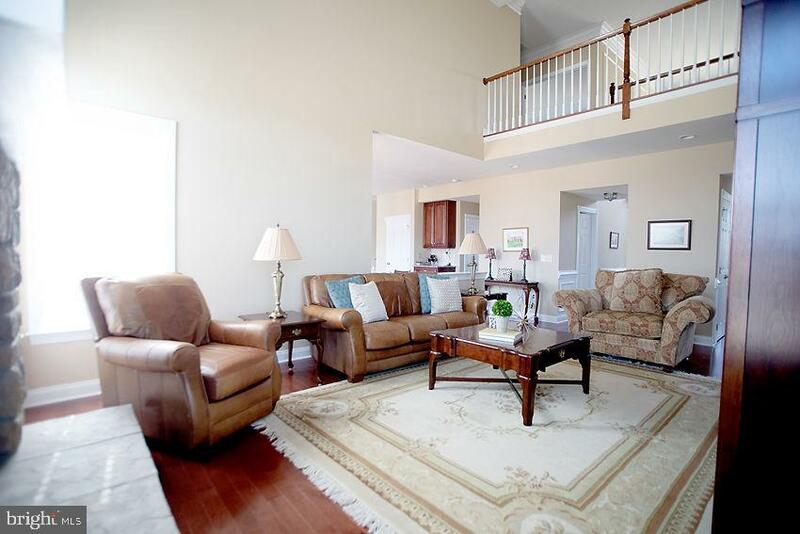 Beautiful hard wood floors throughout. 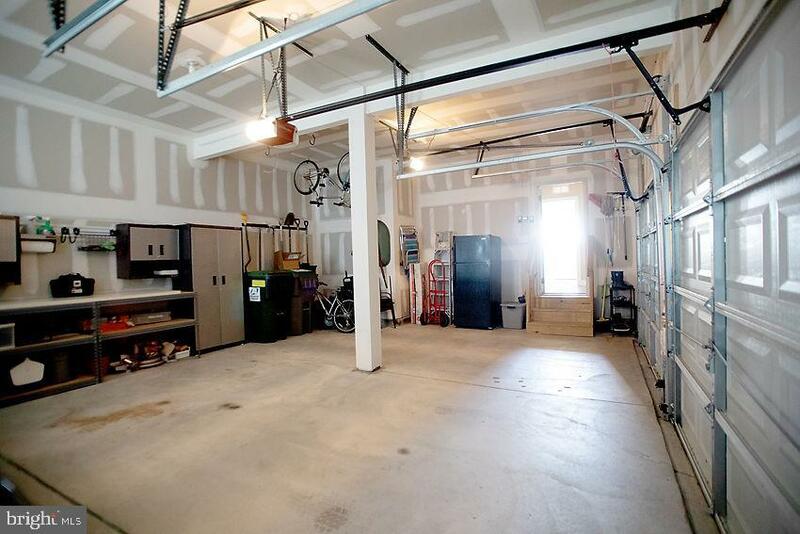 The rear entry from the attached 3-car garage is extremely convenient. 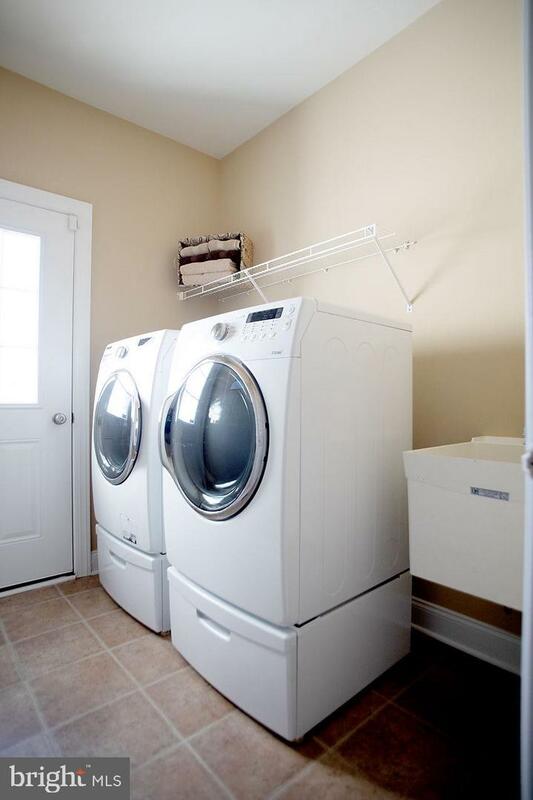 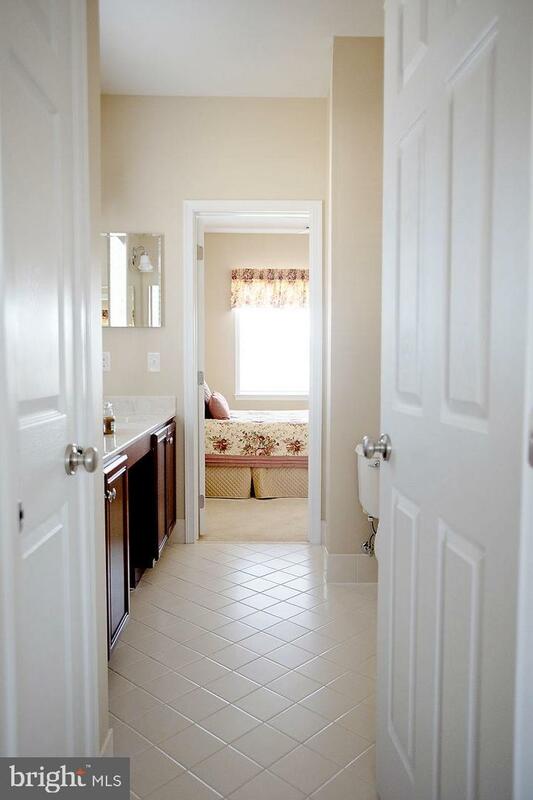 Enter the back door to mudroom area, and laundry room with sink. 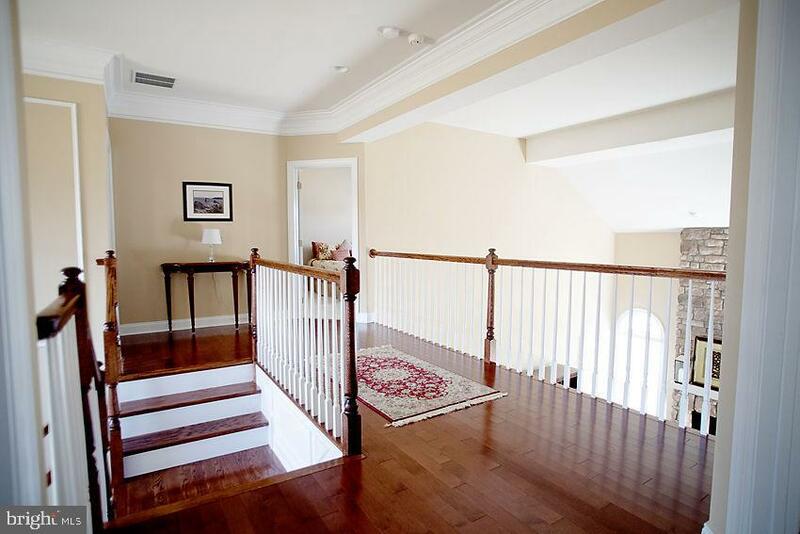 A private staircase leads from the kitchen to second floor bedrooms. 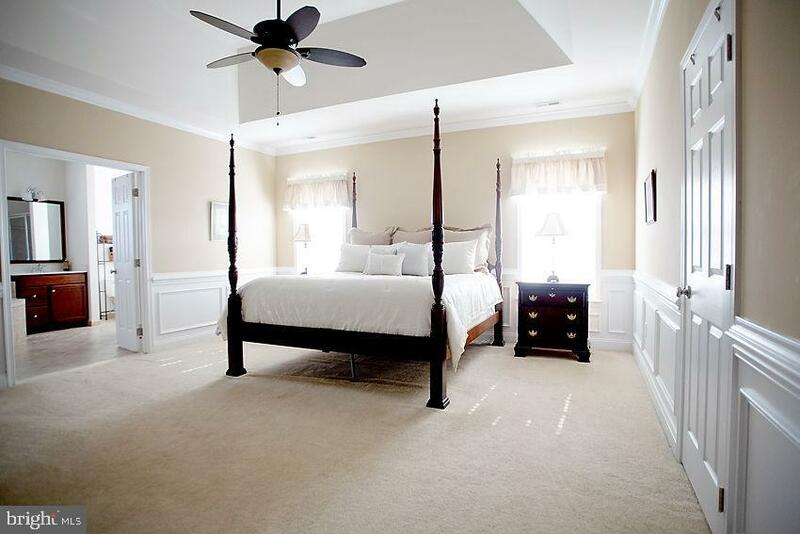 The 2nd floor boasts a master suite with sitting room, a gorgeous master bath with a vaulted ceiling, a jacuzzi tub and a private shower. 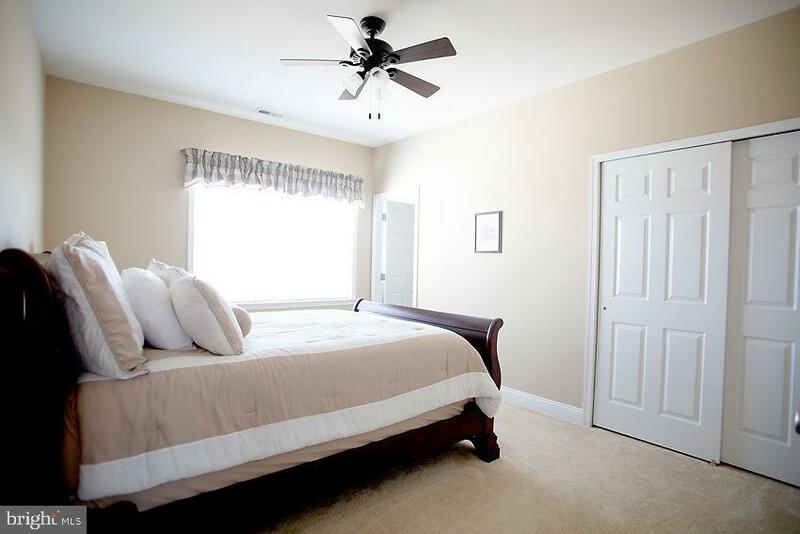 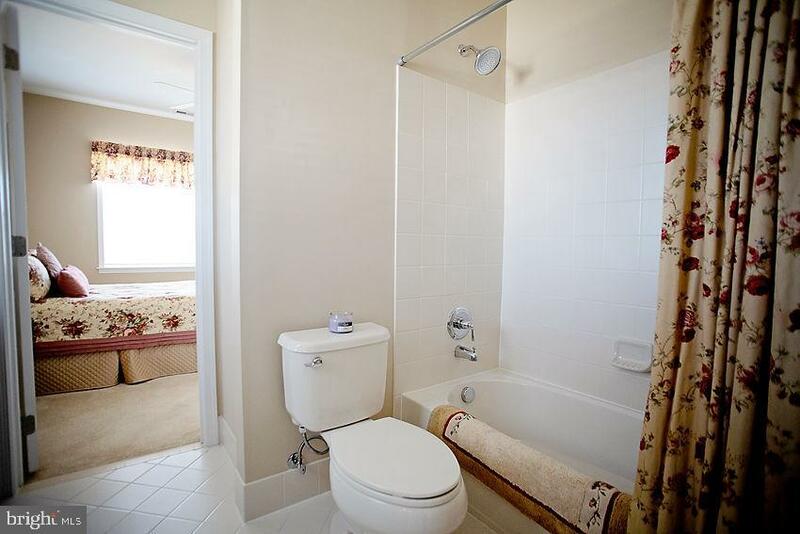 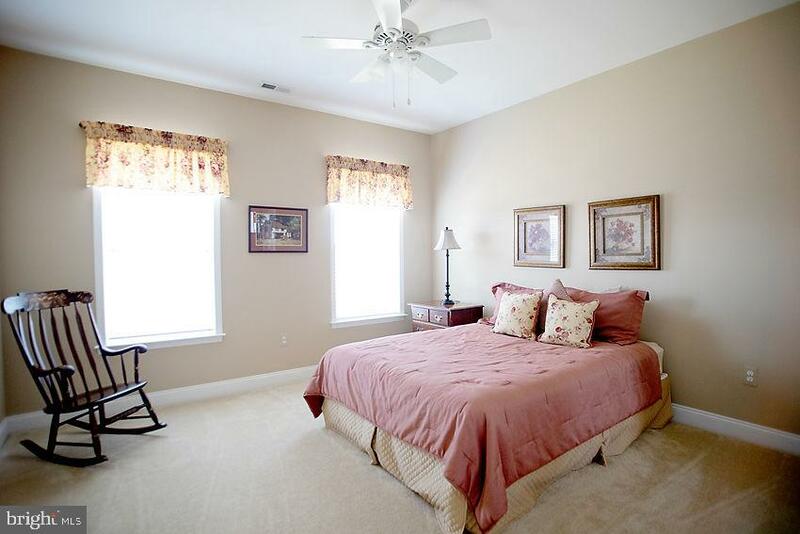 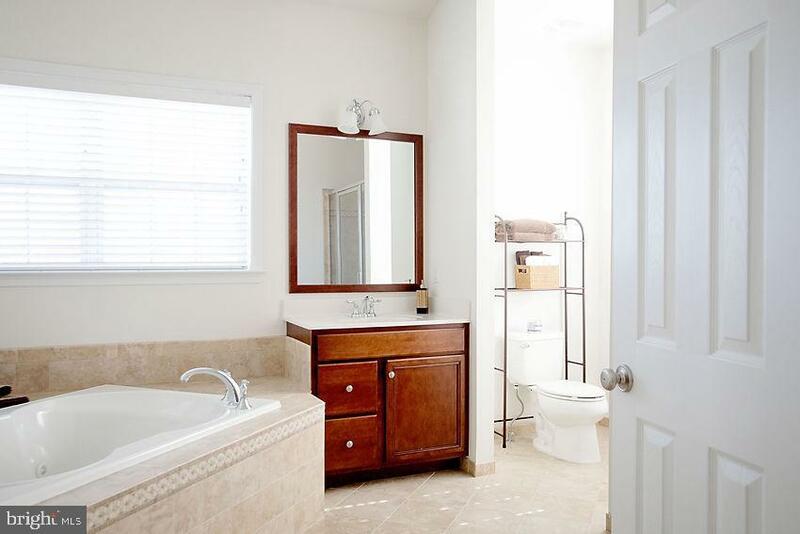 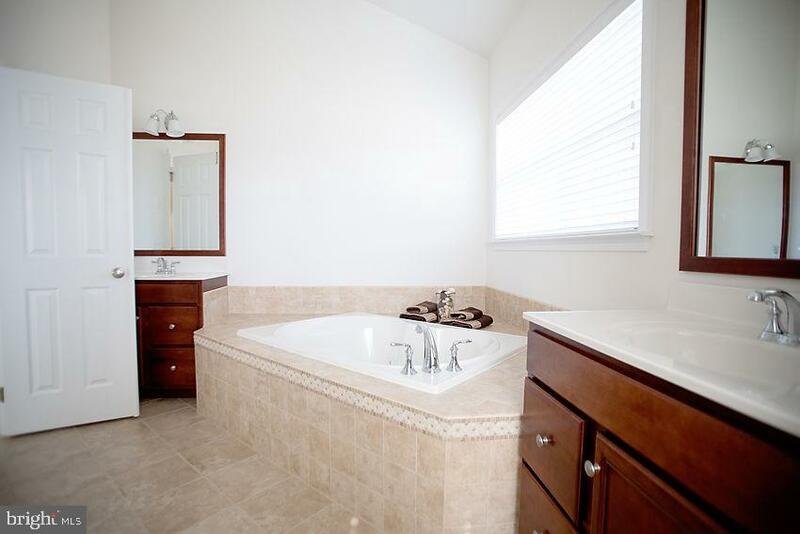 The master suite also includes a large walk in closet. 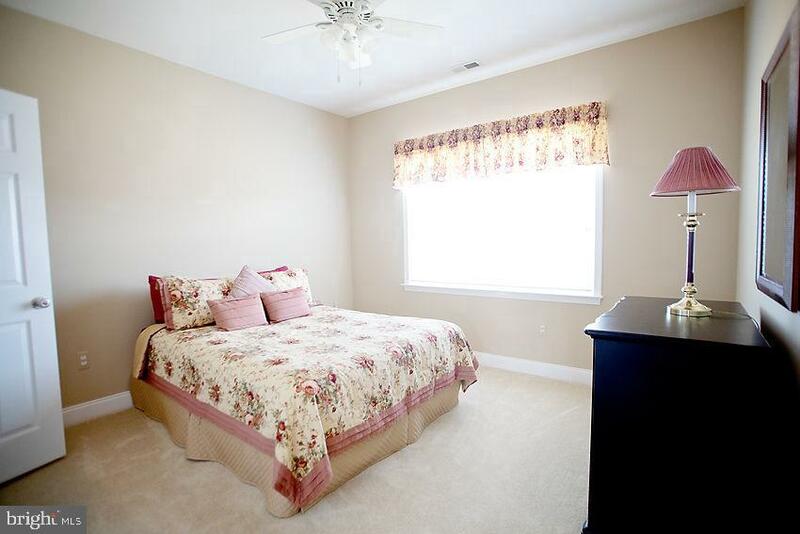 Three additional generously sizes bedrooms including a Jack and Jill and Princess Suite complete this level. 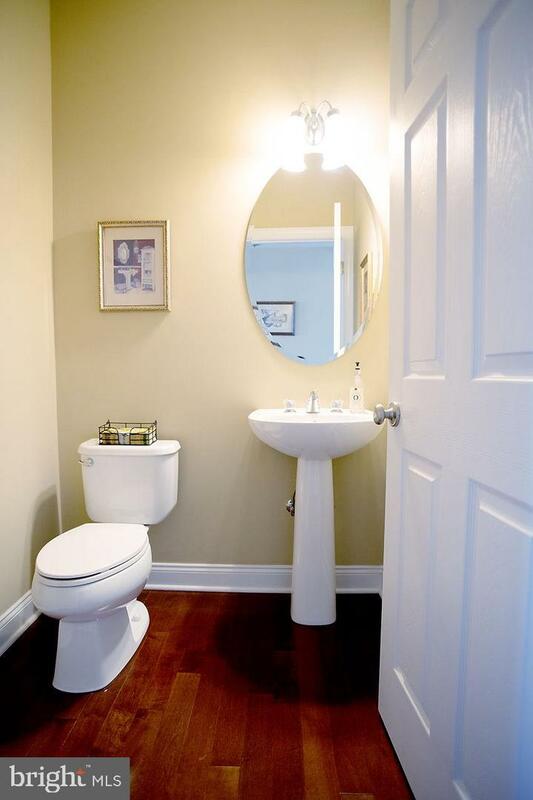 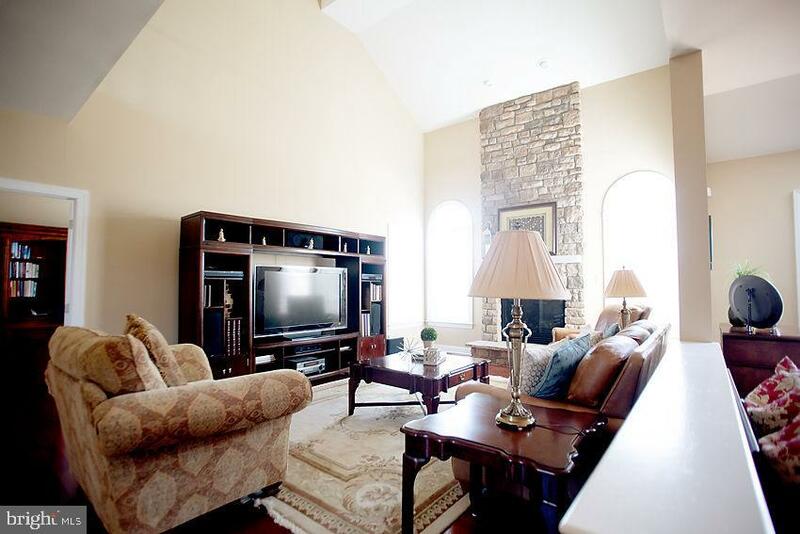 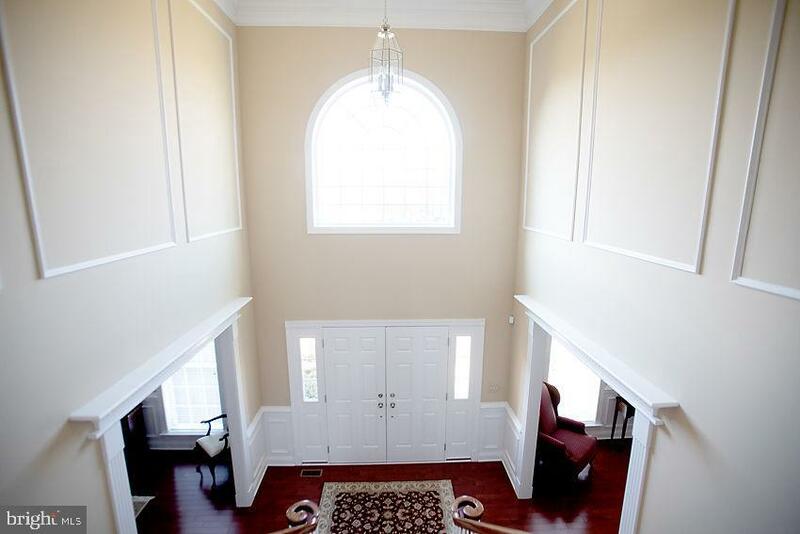 This home includes nine foot ceilings on the first floor and second floors. 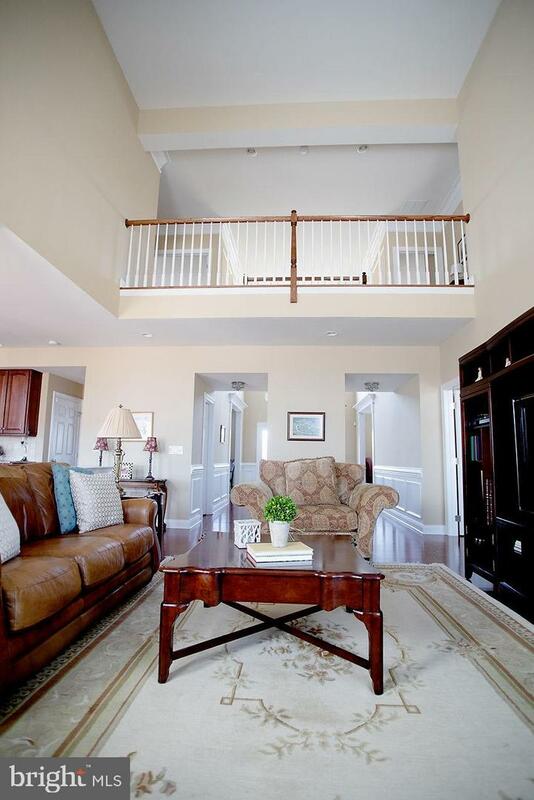 The extremely large unfinished, walk out basement has tons of potential for additional living space! 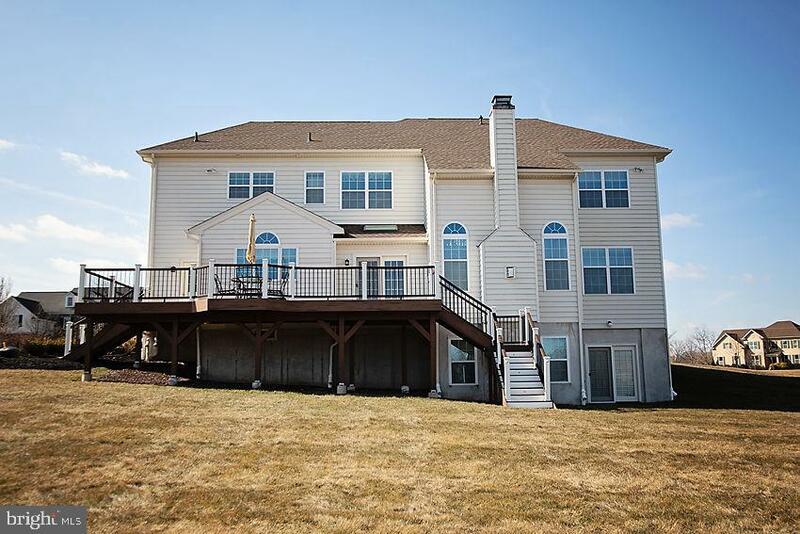 This stunning home truly has it all!